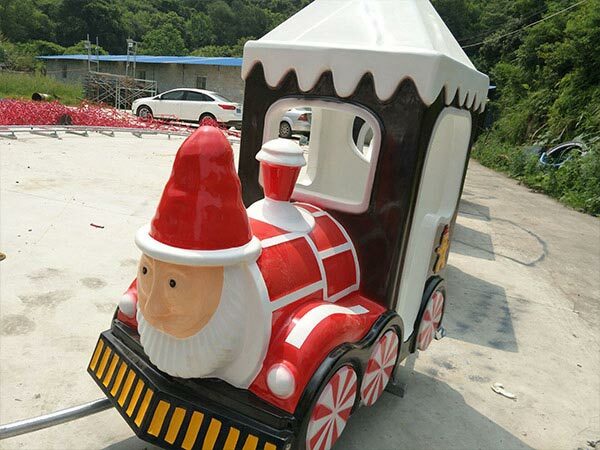 Amusement park, nurseries,gardens,villas ,kindergarten, preschool,residential areas, supermarket, restaurant, playgrounds and etc. 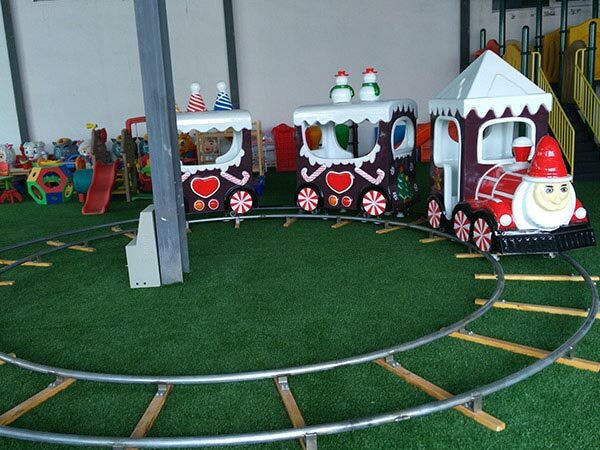 Mini train is a kind of amusement facility that consists of several small electric cars which draw power from the floor or ceiling. Meanwhile,these electric cars are turned on and off remotely by an operator. 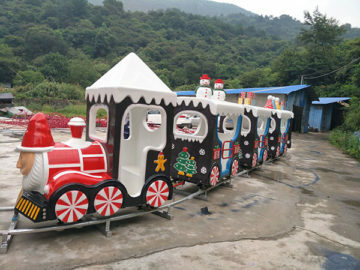 Mini train is made of Fiberglass Reinforce Plastic(FRP), which is durable ,firm, as well as no-pollution to environment. 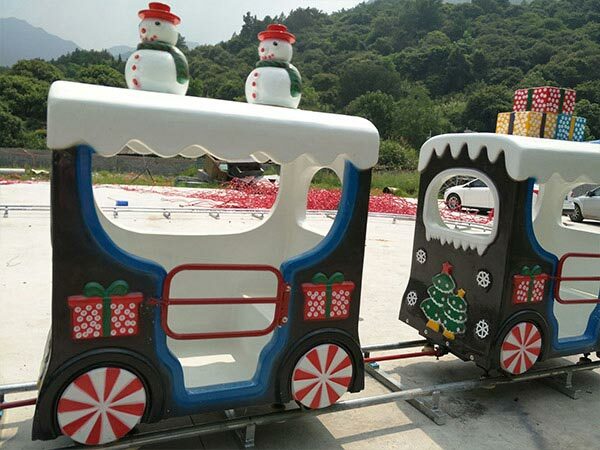 It is equipped with gorgeous light and exciting music, passengers can enjoy beautiful scenery on both sides. 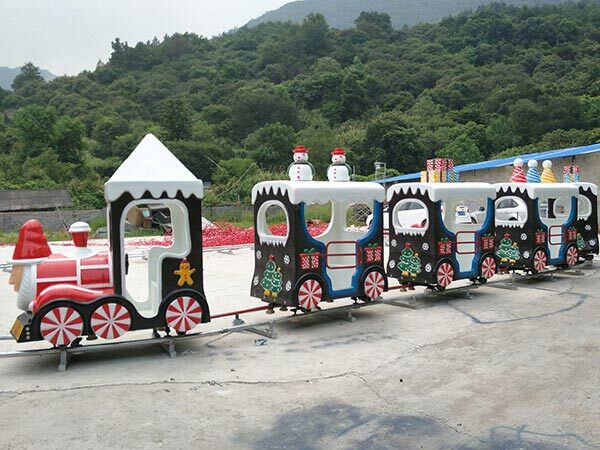 It is wholly popular with teenagers and children.The equipment is suited to many circumstances like amusement parks, parks, square ,other indoor and outdoor places and so on.